There's something here for the ballet student, teacher, professional, dance parent or dance fan. 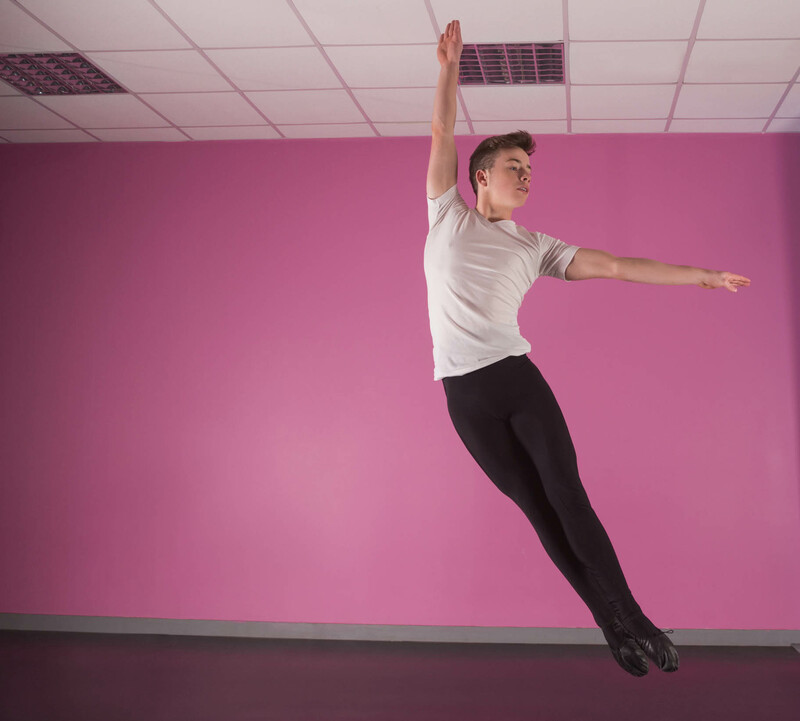 Find articles on topics such as ballet classes, auditioning and performing. Learn the latest ballet news headlines. Find out about ballet shows, events and other activities. 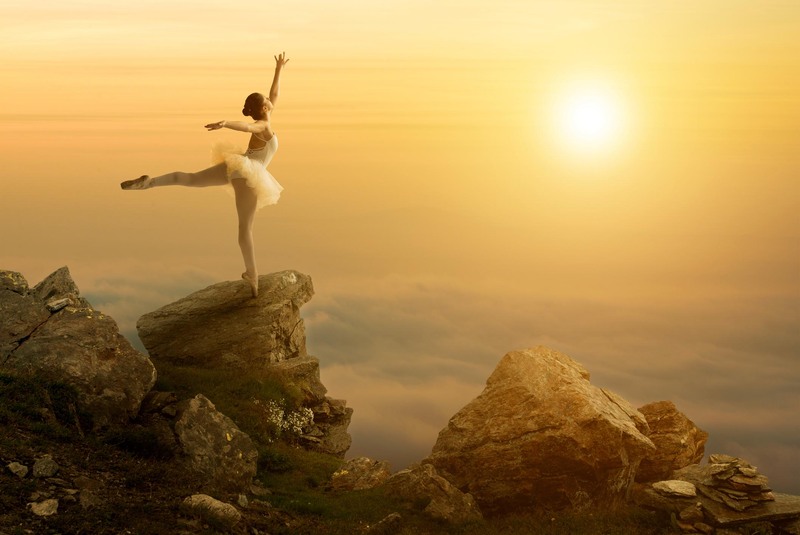 Get to know more about the choreographers who create the ballets your love. Find out the story behind the art. You'll learn more about the artists and how shows come together. Ballet Forever reviews and interviews give you a detailed look at the entire performance from the set and choreography to audience reaction. Learn about the artists behind the art you love. Find out which shows are too good to be missed..
Signs of a good ballet production include a happy audience, dancers who performed with enthusiasm and skill, and an overall impression of a story well-told. Michigan Ballet Academy’s performance of “Don Quixote” last weekend April 13-14 at the Jenison Center for the Arts included all of these elements and more. The West Michigan classical ballet school presented a professional quality show that showcased the talent and high quality training of their student dancers. Grand Rapids Ballet's "Extremely Close" is both a feast of the senses and a display of high dance art. 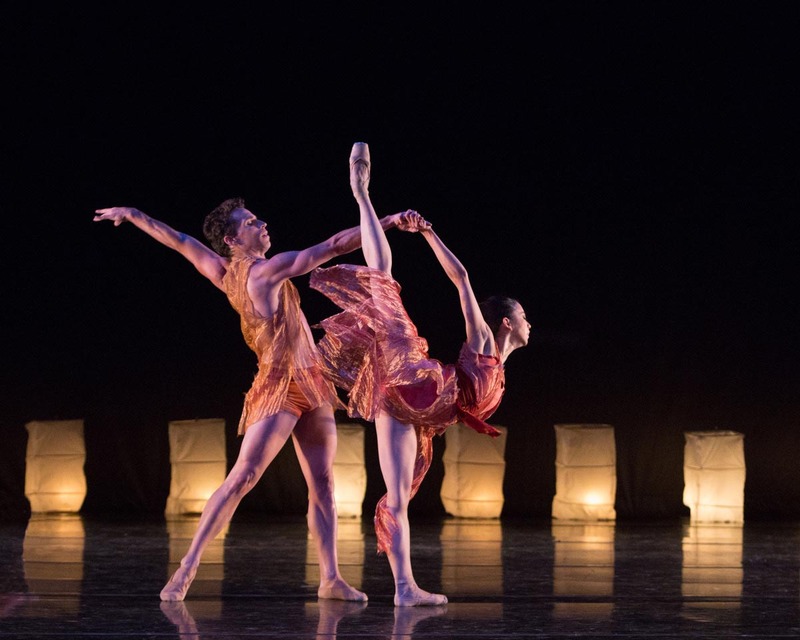 Artistic Director James Sofranko, his talented cast of dancers and guest choreographers Val Caniparoli and Alejandro Cerrudo truly showed the many facets of ballet and dance expression in their production of "Extremely Close," last weekend April 12-14. The production featured Val Caniparoli's "Ibsen's House," James Sofranko's world premiere of "The Sweet By and By," and Alejandro Cerrudo's "Extremely Close." The three numbers complemented each other to create one visually lush and artistic show. Choosing the right ballet slippers for class is important to prevent injury and learning proper technique. Many dance studios only specify that a ballet slipper should be made of leather or canvas. 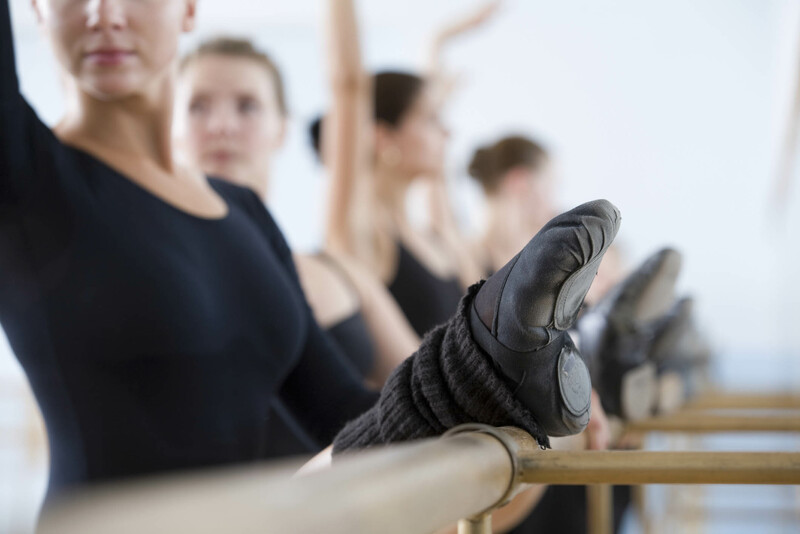 There are a variety of ballet slipper styles available from many different brands, but not all are created equal and some are not a good choice for a beginner. You want to find the ballet slipper that meets the needs of your dance level and fit you well. Stage fright or performance anxiety is common among children, especially young children who must perform in front of an audience of strangers for the first time. Performing can be scary for young children. Learn how to ease your child's anxiety and get her more comfortable with performance situations. 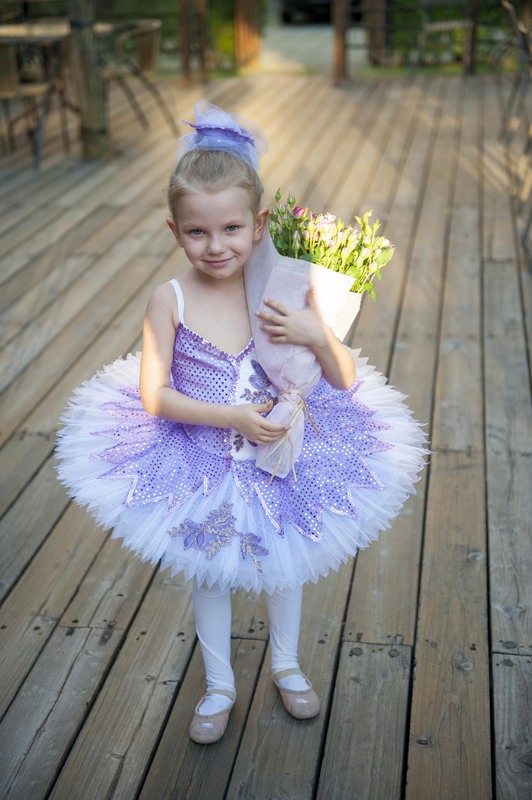 When you are searching for a ballet class for your young child between the ages of 3 and 7 years old, you will find that many studios offer opportunities to learn ballet through a ballet creative movement class or a combination ballet and tap class. All of these classes introduce dance in a way that helps develop motor skills, coordination and rhythm in fun combinations developed for younger children. 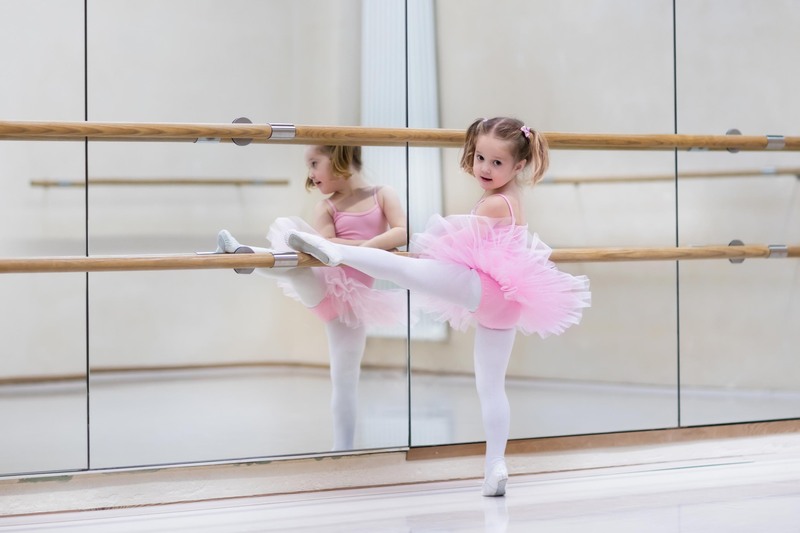 Choosing between a combination ballet and tap dance class or a ballet class often depends on your child's individual interests and the classes available in your area.